Three US service members and a contractor have been killed by an improvised explosive device close to a major base near Afghanistan’s capital, Kabul, the US military has said. 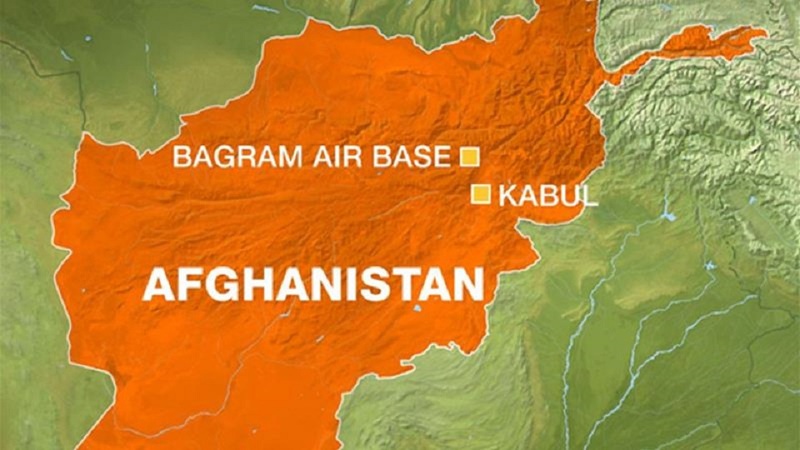 The blast took place on Monday close to Bagram Airfield, the largest US military facility in Afghanistan. The Taliban has claimed responsibility for the attack and described it as a suicide car bombing.